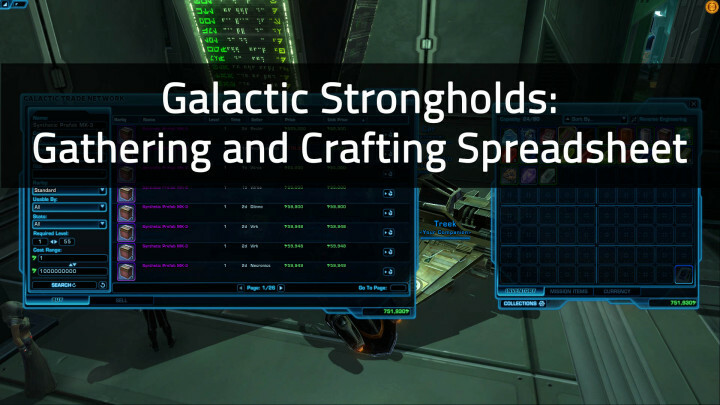 Are you curious what it will cost for gathering and crafting supplies for Galactic Strongholds? 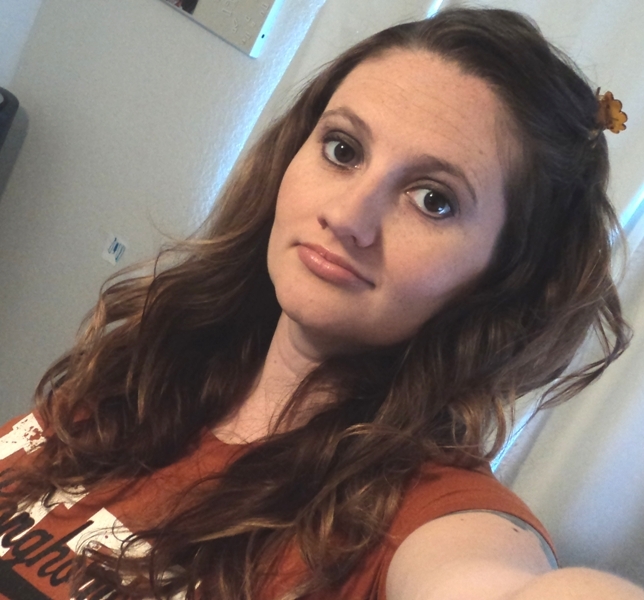 You are not alone and as usual, a member of the community has looked for a way to create a tool to help with this. The Gathering vs Crafting Prices Spreadsheet was created with data from just one server at one point in time so it is of course, subject to change, but it gives you a good baseline idea. In time, if it’s worked on a bit more, it could be a very good tool. You can also take the spreadsheet as is and then update it for your server and your own needs so you always have an up to date tool to help you reference costs. The spreadsheet lists the server of the GTN prices being marked, the date and time and detailed info about the item and how much it costs. There is also a section for notes which includes things like “low supply”. You can use the notes section for whatever you need to help you keep track of certain items. Don’t know how useful anyone will find this, but I created a spreadsheet in Google Docs to highlight the costs of materials and crafting items used in GSH. Obvious uses are highlighting what you should gather, what you should craft and what you should buy off GTN. All my prices are for the Red Eclipse, but on my site I’ve written instructions in case you want to update it yourself. If you do, it would be great if you could share it too.